If your vision is to create an event or wedding that oozes with natural elements and organic details than a garden is the place to do it. 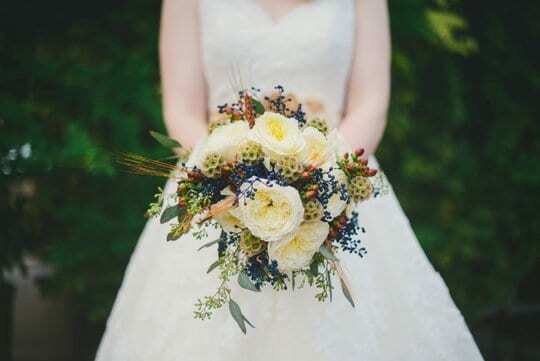 This effortless look that epitomizes the natural world – greenery, loads of flowers, delicate fabric and personal details all are part of a organically inspired wedding or event. Below are some photos from previous events at CJ’s Off the Square that highlight organic and natural elements (as well as a few we would like to try, curated from Pinterest). Enjoy!